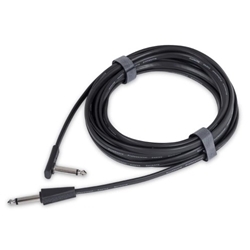 The new RockBoard flat lead cables are extra flat and flexible. They feature a slim rectangular body, designed to prevent cable tangle as well as lead breakage. Their super compact plugs were conceived to be as space saving and unobtrusive as possible.